Banish away rough skin by using our gentle skin exfoliating cream. This cream has a blend of wonderful and natural avocado butter, olive oil, sustainable coconut oil, shea butter and naturally exfoliating walnut kernels. 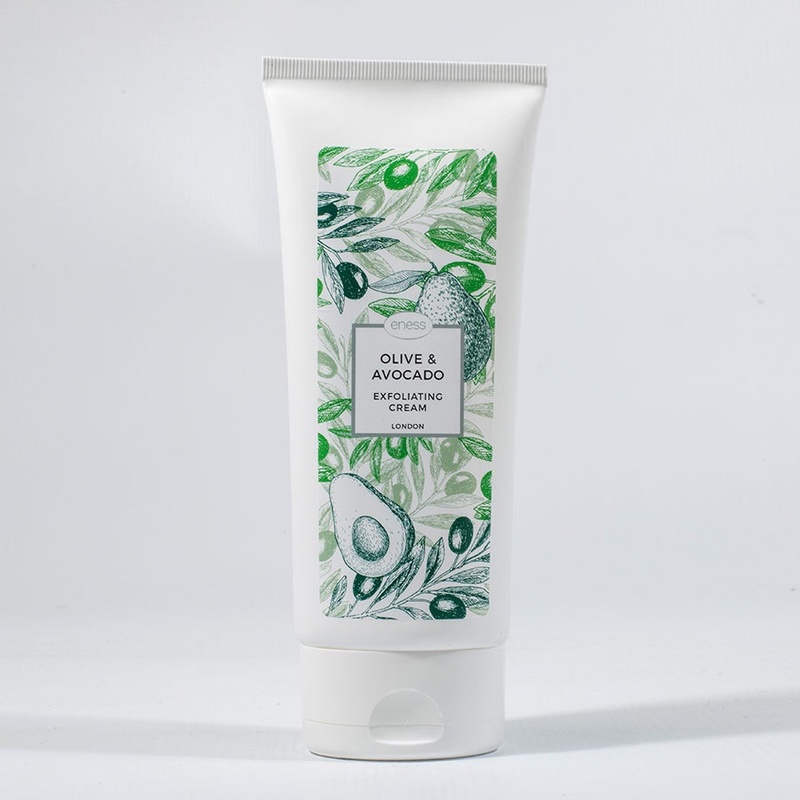 Gently exfoliate all your dull skin away, leaving a soft, silky, smooth skin and a beautiful, delicately lingering floral and fruity fragrance. The exfoliating cream contains 90% natural ingredients.